Our GL Shampoo, created for frequent use, soothes a sensitive scalp and is excellent for delicate hair, long hair and children’s hair. A mix of proteins, lipids and moisture makes your hair shinier, smoother and stronger while silk proteins protect against color fade and heat damage. The liquid consistency ensures even distribution to your hair and scalp. GL Shampoo is mild enough for daily use and for chemically-processed or color-treated hair. Gently brush hair before cleansing. 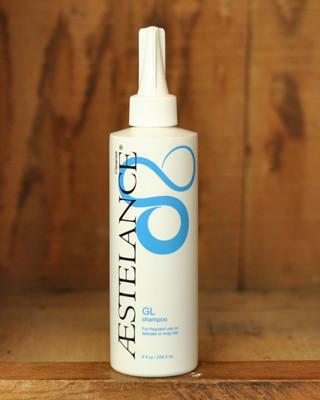 Rinse hair and evenly apply GL Shampoo directly to scalp and hair. For long hair, squeeze shampoo through the length of the hair – DO NOT rub. Massage gently and rinse. If little or no lather was created, repeat cleansing and rinse. 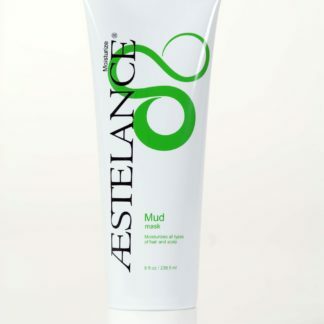 To keep your hair healthy, ask your ÆSTELANCE Specialist to recommend additional moisture and design products that are right for your hair texture, condition and style.